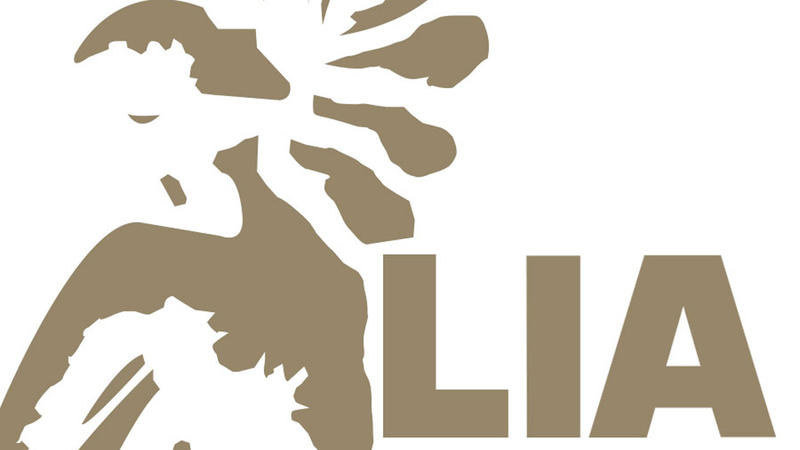 The Mill is honoured to be recognised as Post-Production Company of the Year at the annual LIAs (London International Advertising Awards) alongside nine other key wins. The LIAs celebrate creativity and the power of ideas. Judged by over 100 creatives from Agencies, Production Companies, Design Houses and Technology Companies worldwide, these awards are a true reflection of peer recognition on an international scale. We are proud to announce that in the VFX and Animation categories, SSE ‘Pier’ continued its incredible winning streak achieving a Gold in each category. The ground-breaking CG liquids spot Sky ‘Q’, also won Silvers in both categories, and LG 'World of Play’ out of the Chicago studio was recognised with a Gold for VFX. In the Music Video tier, Chemical Brothers ‘Wide Open’ was awarded a Gold for VFX. And in Design (Motion Graphics), Bif’s OFFF Porto Main Titles 2015 was awarded Gold. This year's new emerging tech categories also saw The Mill BLACKBIRD® win Gold for Technology Development and The Guardian 6X9: a Virtual Experience of Solitary Confinement won Silver for Virtual Reality. Congratulations also goes to McCann London, awarded with the Billboard Grand LIA and adam&eveDDB London and Final Cut, London both awarded The Production & Post-Production Grand LIA.